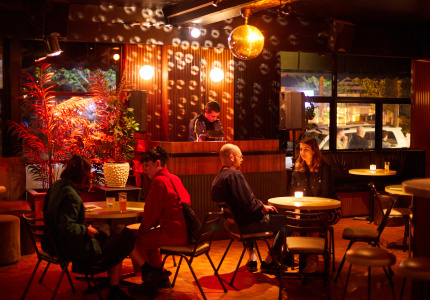 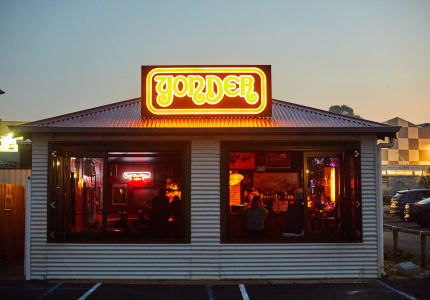 The ambitious 900-person venue serves craft beers plus barbeque and American diner food. 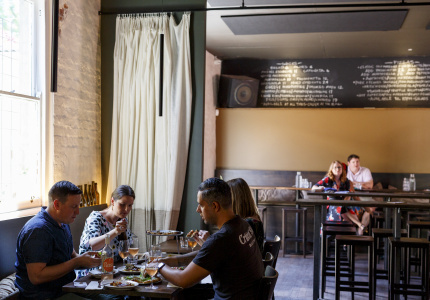 While beer is the clear focus, there’ll be wine on tap too. 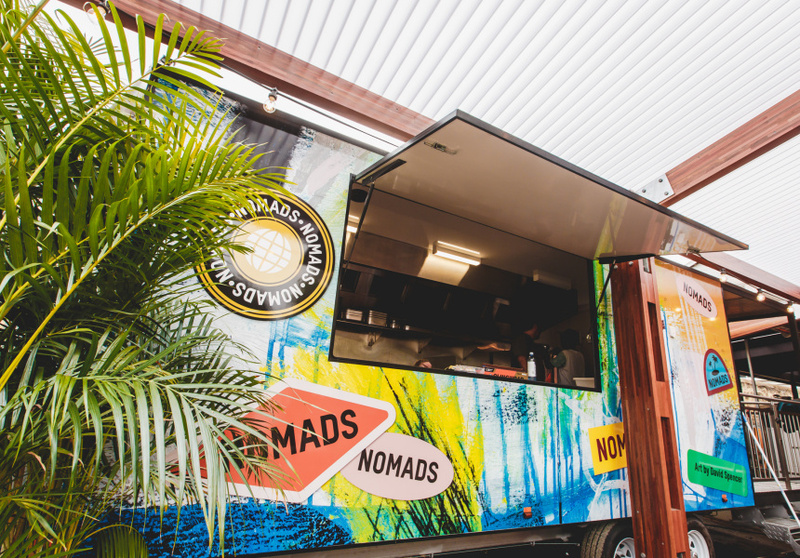 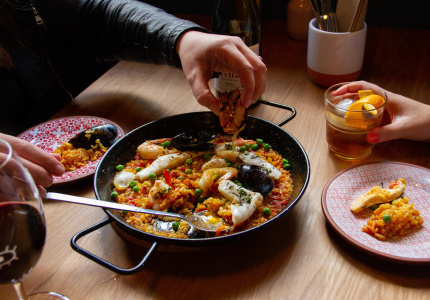 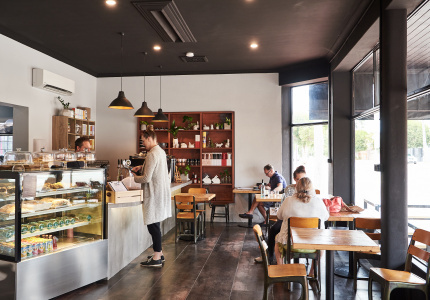 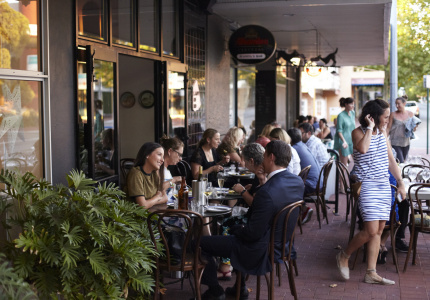 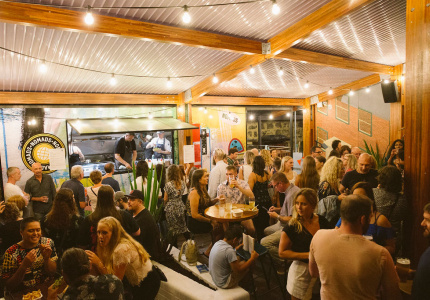 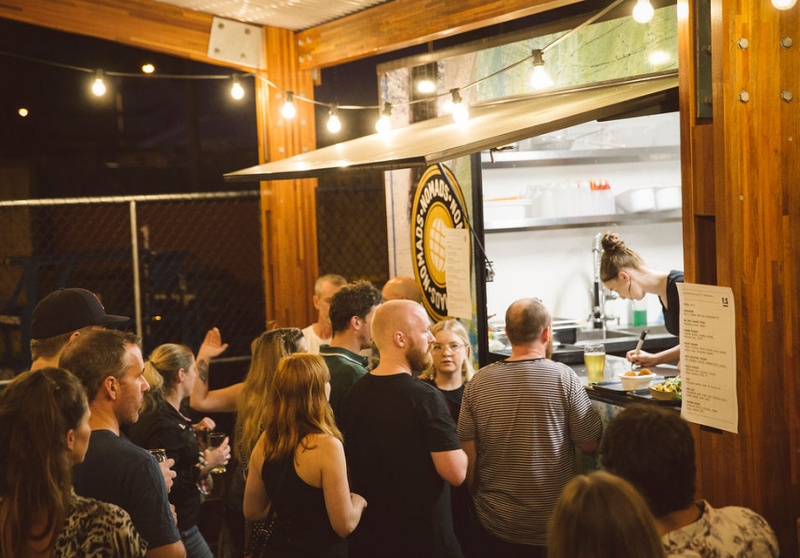 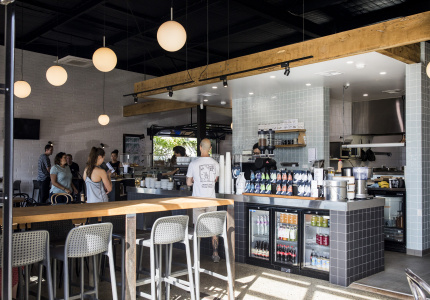 Freo.Social’s rotating food menu is overseen by chef Stuart Laws (formerly of Don Tapa) and served from a permanent food truck and roaming carts. 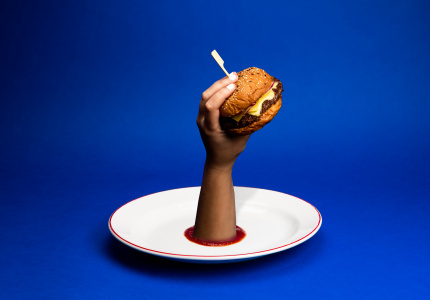 The cheeseburger and fried chicken doughnut-burger are likely to be a hit with the crowd. 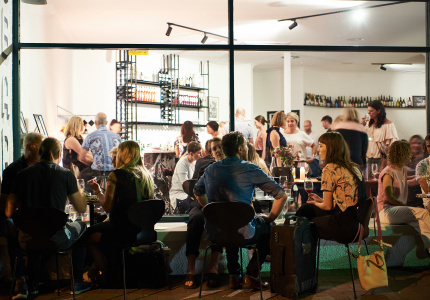 Freo.Social opens on Wednesday March 20. 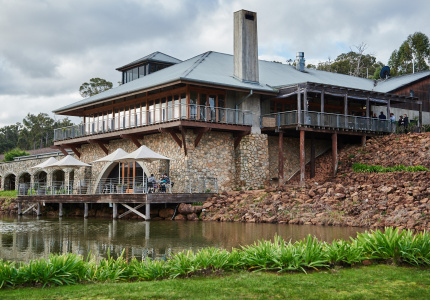 Live music performances start on April 3 with “An Intimate Evening with John Butler”.